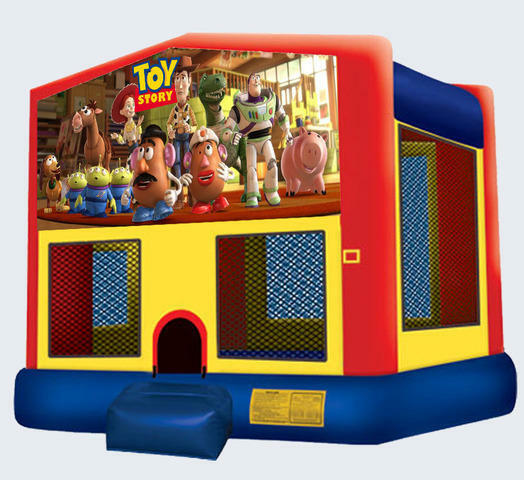 Invite Woody, Buzz and the entire Toy Story Gang to your next party or special event! 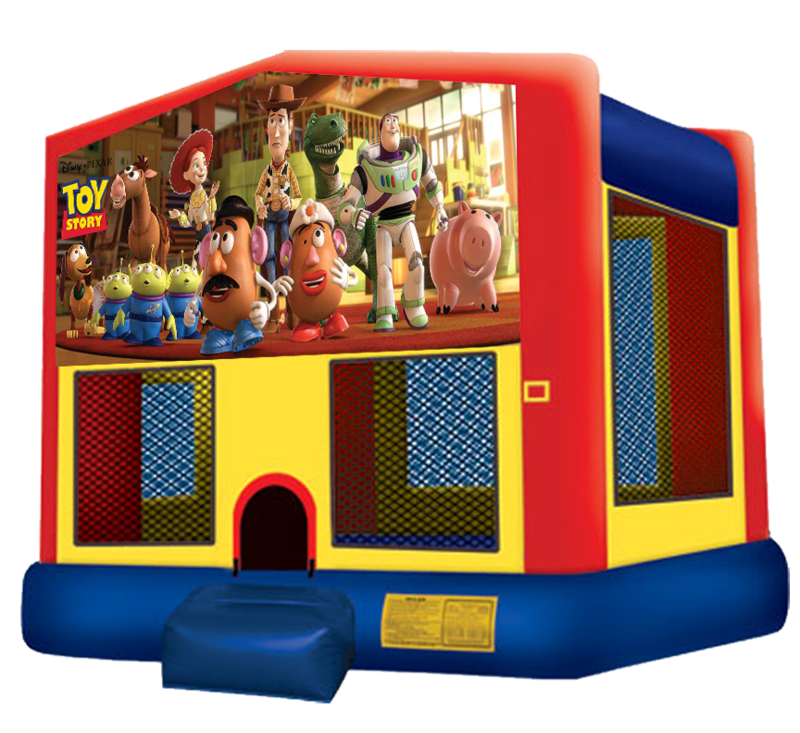 This unit includes all of the latest safety features to give parents peace of mind and kids the most fun possible! The Bubble Guppies bouncer is perfect for preschoolers.